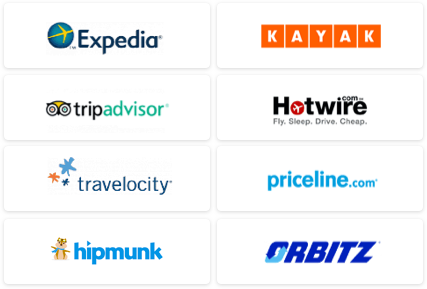 During the month of February, seven airlines have partnered with Gogo Inflight Internet (with sponsorship by Ford) to offer complimentary access to the king of social networking websites and the most-trafficked website by Gogo users: Facebook. 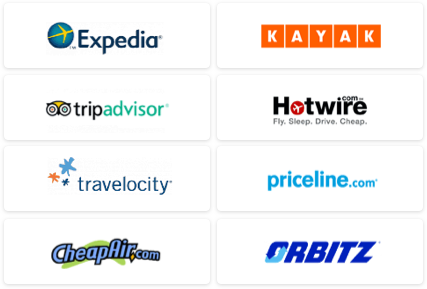 AirTran Airways, Alaska Airlines, American Airlines, Delta Air Lines, United Airlines, US Airways, and Virgin America are each offering the promo on Wi-Fi-enabled domestic flights. (Note that Airtran, Delta, and Virgin America are the only of the bunch to currently offer full Wi-Fi capacity on all their domestic flights.) This month-long bargain allows flyers to maintain social communication with friends 10,000-plus feet below them using personal laptops or handheld Wi-Fi devices absolutely free, though for access to other websites besides Facebook, flyers must still pay a fee ranging from $4.95 to $12.95 (the price differential depends on flight time). Savvy Flyers – what has your experience been like with in-flight Wi-Fi?